Home / Posts tagged "Indian cuisine"
Curries made with coconut milk are my favourite – I simply can’t resist them. 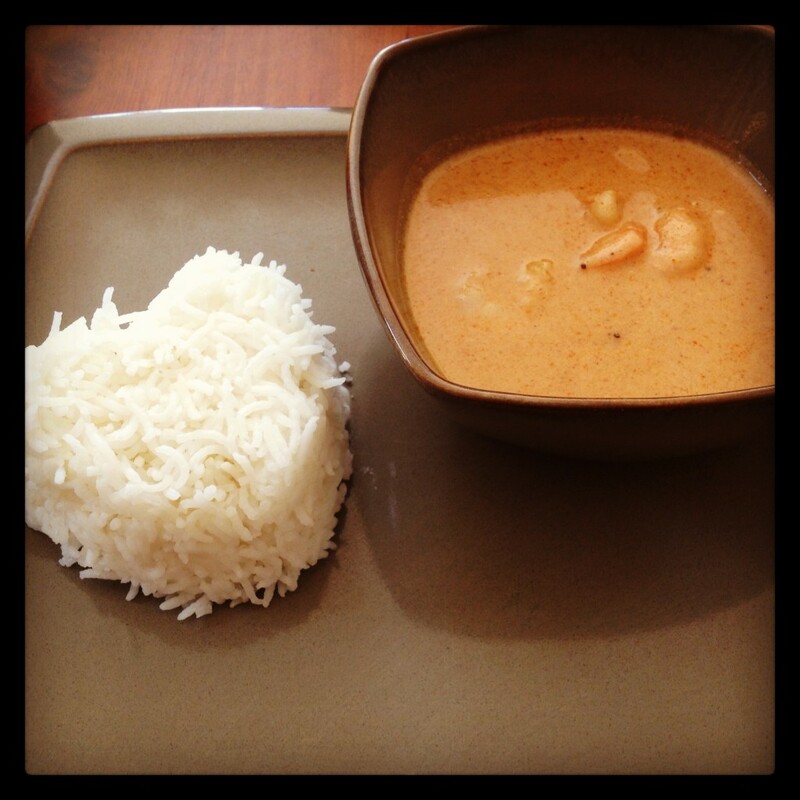 Prawn Malai Curry is a Bengali specialty from India. Malai means cream – in this case, the coconut kind. This curry is super tasty and surprisingly easy – even for those who have never attempted Indian cooking before.